Can I Join as a Manager / Lawyer / Label / Publisher? Our accounts are one size (almost always) fits all. Wondering if you got the right type of account for your business? You did. Unless otherwise notified, all accounts look the same, regardless if you are a independent songwriter, a publisher, a label, a manager, a lawyer, etc. The reason is that you are managing one or more writers and their publishing rights, regardless of the title of your business. Account managers can track and filter earnings for each of their songwriters using our user-friendly dashboard. 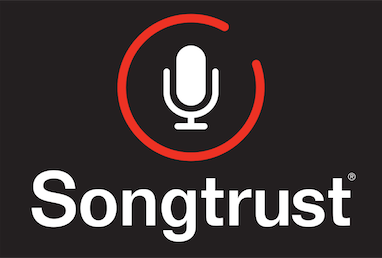 Check out this video demo of adding songwriters with Songtrust. Also check out this video demo of our royalty reports.